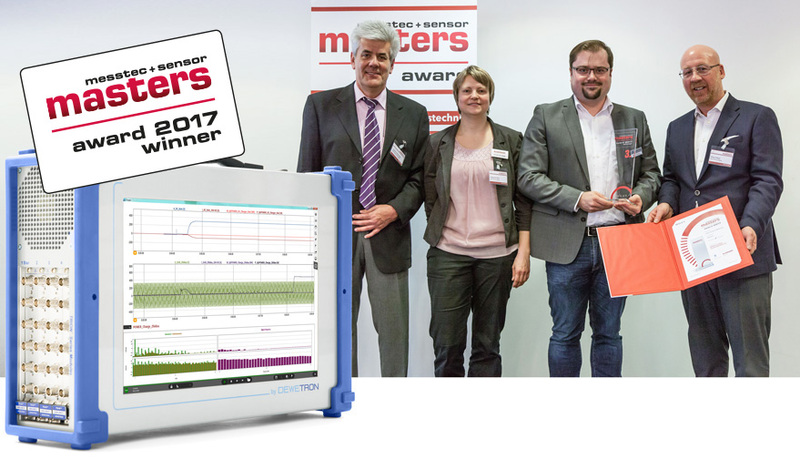 We are pleased to announce that our Mixed Signal POWER ANALYZER has been awarded a 2017 MessTec & Sensor Masters Award for innovative measurement technology. Following on-line voting by readers of MessTec Drives Automation magazine, DEWETRON and two other finalists were invited to exhibit at the MessTec & Sensor Masters Show in Stuttgart, Germany, March 28 & 29. Visitors to the show voted for the 1st, 2nd and 3rd place awards presented to the finalists. 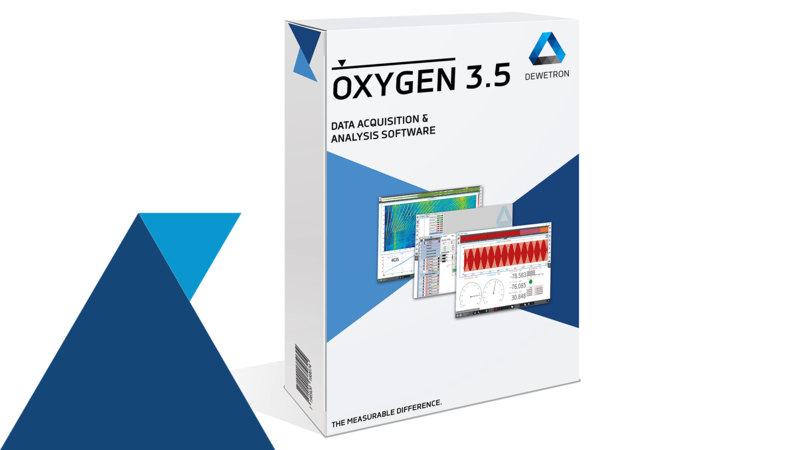 We received the 3rd place for our DEWE2-A4L Power Analyzer. of poly-phase electrical motors and even complete drive trains within a single measurement instrument. 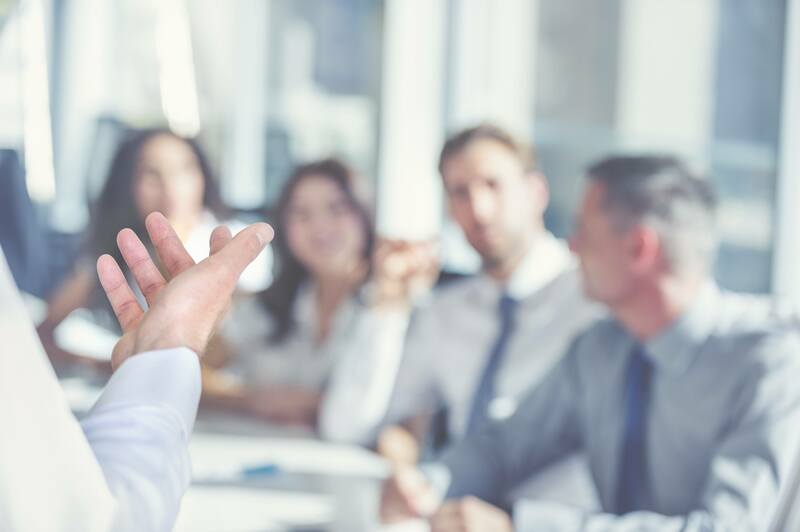 Additionally, further digital and analog inputs, like environmental data and mechanical parameters, can be measured synchronously and calculated online. 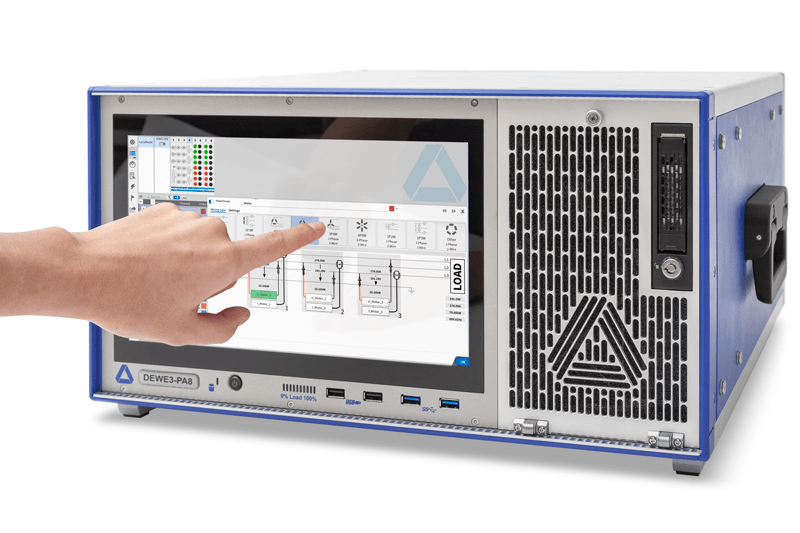 DEWETRON’s power analyzer can be easily integrated in already existing or new test bed environments using intelligent interfaces and communication protocols. 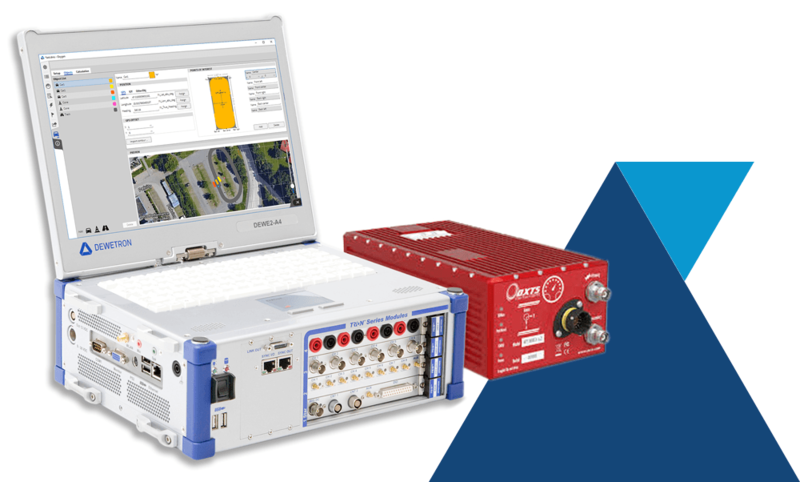 Curious about the Mixed Signal POWER ANALYZER?